I’ve been using essential oils as part of my self care routine since 2010. I love that they smell sooo yummy but what I love even more- they help me feel great! I use Young Living Oils exclusively because I believe in the quality and integrity of their oils. I’m proud to say that I’m an Independent Distributor with the company. I don’t push people to be as crazy-pants about oils as I am, but if you want to start using them yourself I’m here to support you. You’ll find the link to get a wholesale account + your Premium Starter Kit here. Note: There are no monthly or minimum order requirements to become a wholesale member of Young Living. They do ask that you try to spend $50 a year in order to keep your account active. If your account does become inactive, its easy to re-activate with a simple phone call and a purchase in any amount. So you know, when you sign up at the link above you will be enrolled under me which means I will be here to support you (whoo-hoo!) + I get a little commission (thanks for that!). If you have questions or need assistance give me a shout via the contact form at the bottom of the page. Please put Oils in your subject line. Thanks! Know where your oils come from with Young Living’s Seed to Seal Guarantee. Check out Young Livings superior line of products- with exclusive oil blends and nutritional supplements. I did this webinar a while ago – so the info is a bit dated. 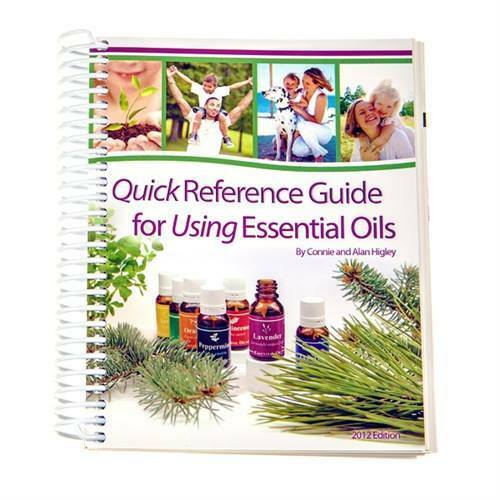 In it you’ll learn a bit of history on essential oils, where to get ’em, how to use ’em, which oils you’ll want to have on hand and you get started, and why they are a valuable asset to your health and well being. I also share how you can get your oils from Young Living at wholesale prices, in case you’re into that (again this info is dated so pricing has likely changed – so you know).